After Friday's layoffs, the post makes sense. 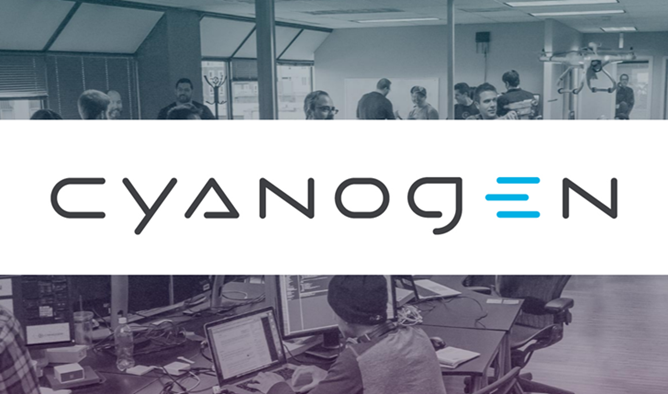 There's no reason to believe that the reduction of staff at Cyanogen Inc responsible for the maintenance of the open source CyanogenMod project means the community-driven effort is in danger. Not inherently, at least. CM would probably continue to live on even in the event Cyanogen Inc ceased to exist completely. As for the app pivot? We're just going on what we've heard, and still expect a significant announcement from Cyanogen Inc soon that will likely result in at the very least some shift in the company's larger business model. We'll just have to wait and see on that. But Kondik's post tends to raise more questions than it answers. What's happening with Cyanogen OS? It receives no mention in the post, granted this is on the CyanogenMod blog, not Cyanogen Inc's, so maybe Kondik is leaving that to the company to announce later this week. He also drops a few lines that would tend to support the notion that Cyanogen Inc's support of CM is being substantially wound down. We had a few successes at the Inc, but also our share of stuff which just didn’t work at all... CyanogenMod is something that works. Perhaps it doesn’t need to “go big” to work... Cyanogen Inc (including myself) will still be sponsoring the project and will continue to have an active role in it’s development. This very much has a "it's not you, it's me" kind of vibe to it. Perhaps as to say it's not that CyanogenMod doesn't work, it's just that the way Cyanogen Inc tried to use it - Cyanogen OS - maybe doesn't. But this remains speculation. Still, that Kondik feels the need to dance around the big question of what Cyanogen OS's future is and hedge Cyanogen Inc's future involvement with CM using some rather tepid language probably means something is up. Hopefully we'll know more soon.